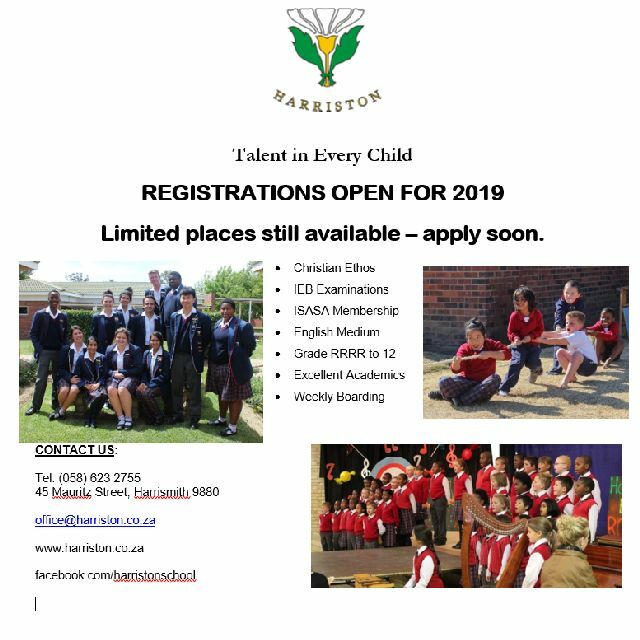 Harriston celebrated Arbor Day on 15 October 2018. 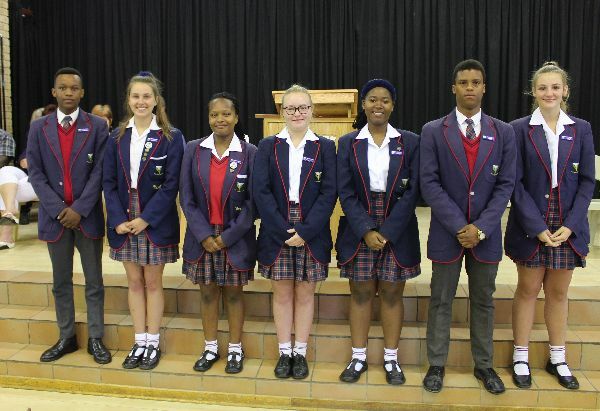 Learners were informed of the importance of trees during assembly. 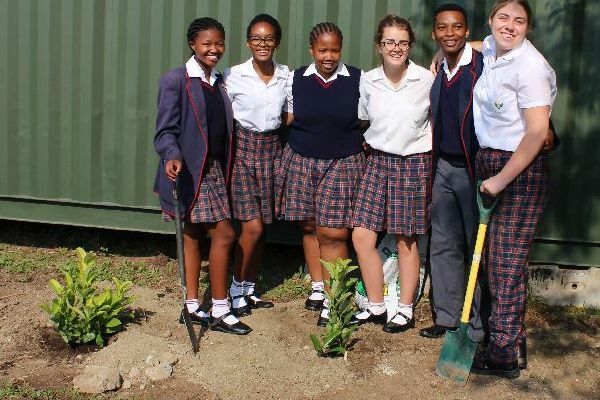 Each class also planted a tree in order to emphasise the importance of this day. 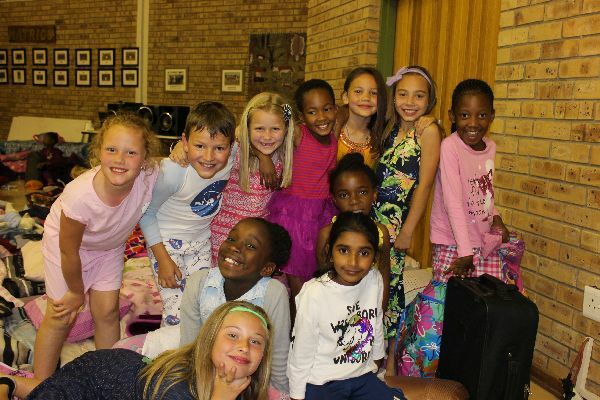 Harriston hosted a cultural day to commemorate Heritage Day. 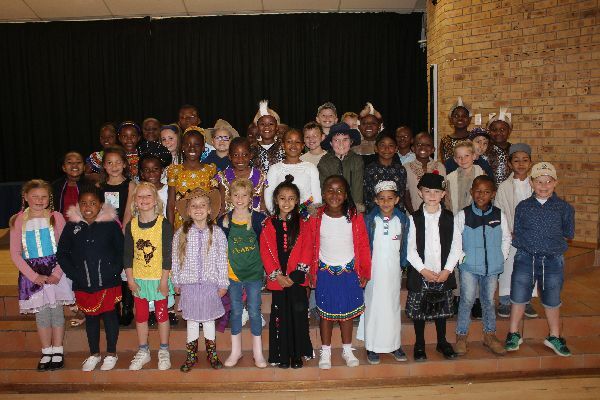 Learners came dressed in various outfits that represented the diverse cultures that are present at the school. It was a wonderful way to celebrate the last day of term.